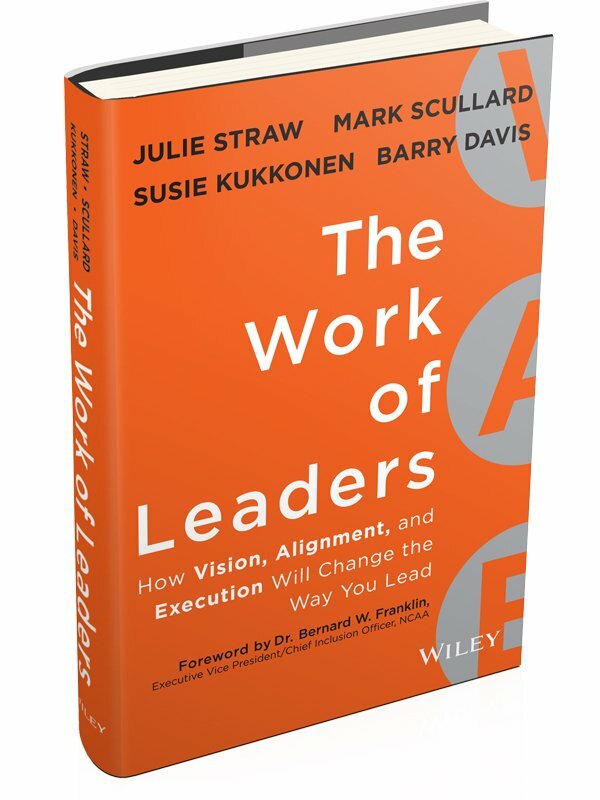 Julie Straw oversees Inscape’s network of more than 1,800 trainers, coaches, and consultants and has guided development of this book from the reader’s perspective. Mark Scullard, Ph.D., leads all aspects of research for Inscape and personally combed through all of the data—hundreds of thousands of item responses—that made this book possible. 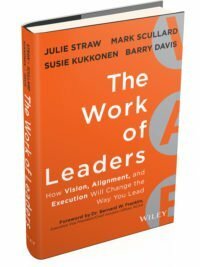 Susie Kukkonen leads all product development efforts at Inscape and juggled the writing of this book with a full-tilt product development schedule.